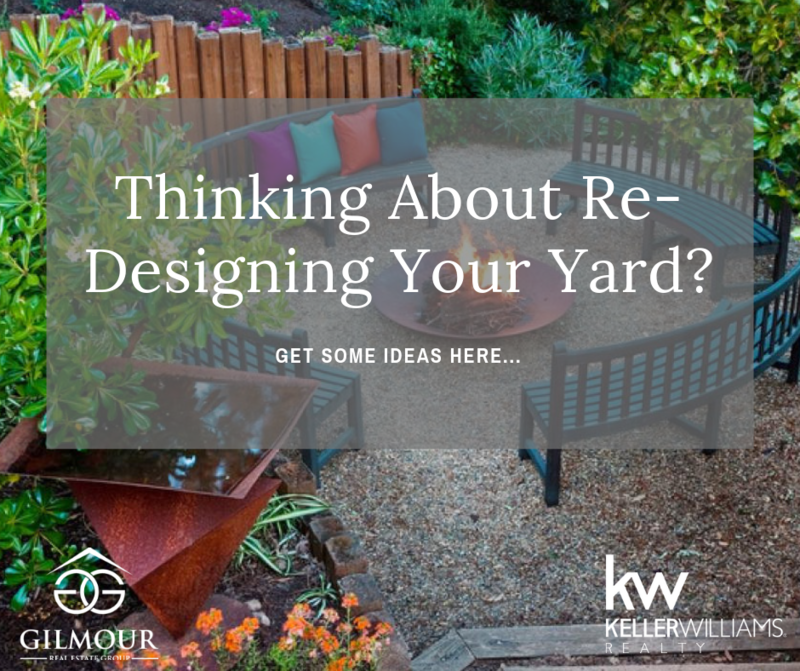 It's time to start thinking about your yard and garden. Is it time to make a change? 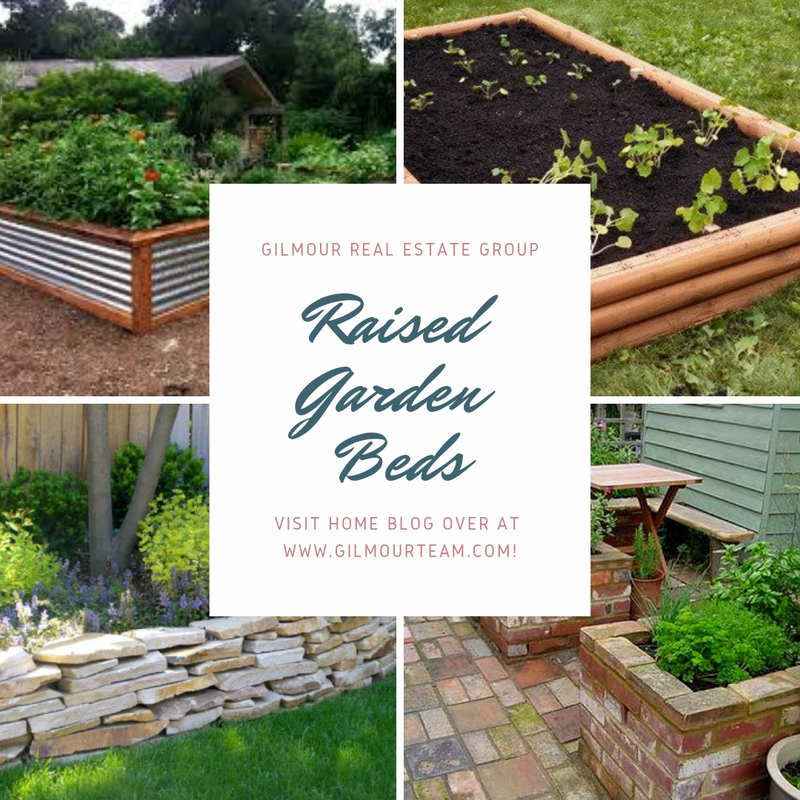 Have you always wanted to have a raised garden, but you don't know where to start? It's only January, but it's not too early to start getting the garden ready for new growth here in Butte County, California. 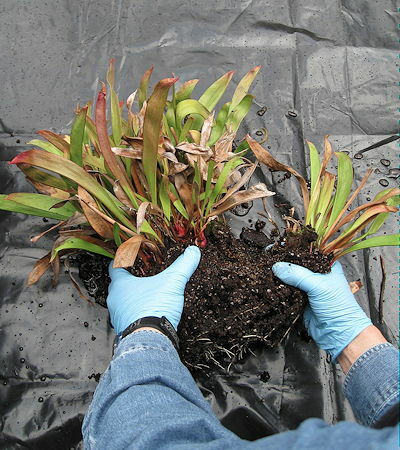 We've put together a few ideas to get your yard and garden ready for the new year!